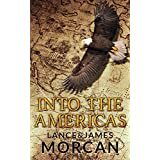 The historical adventure Into the Americas (A novel based on a true story), by New Zealand father-and-son writing team Lance & James Morcan, has been launched as a paperback – a natural progression from the Kindle ebook version, which is proving a popular title in Amazon’s Native American and Historical Fiction categories. 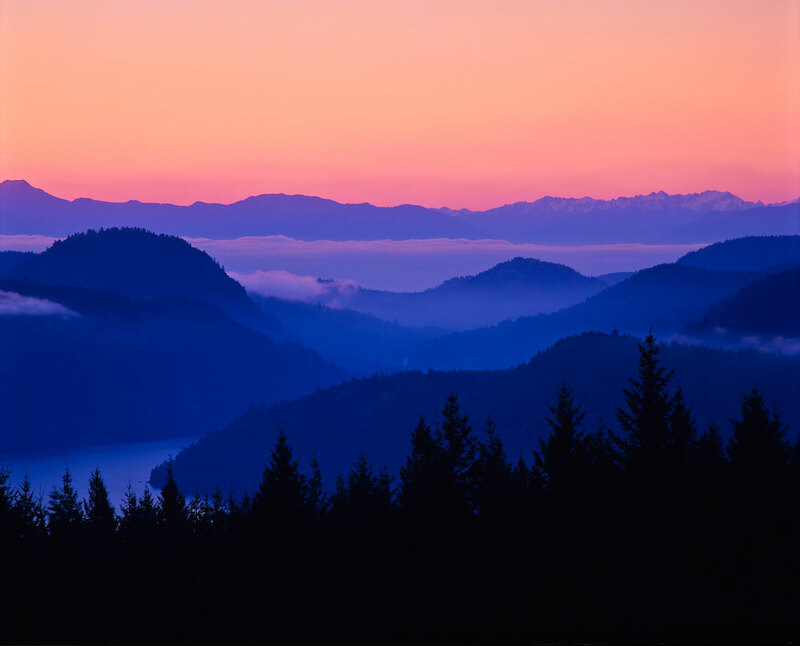 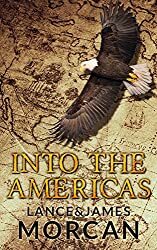 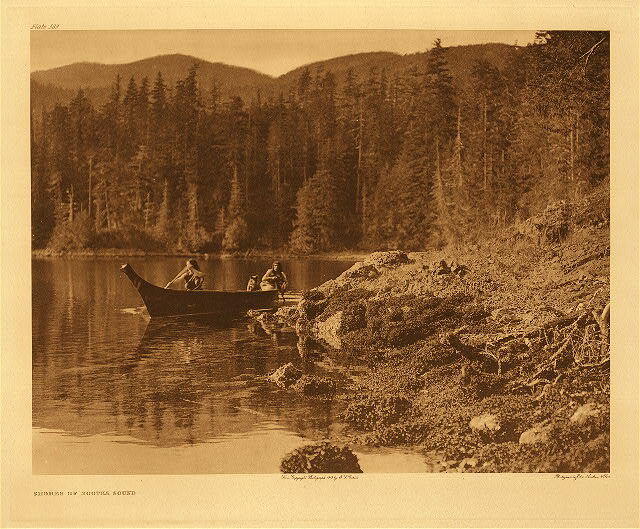 In Into the Americas, nineteen year-old blacksmith John Jewitt is one of only two survivors after his crewmates clash with the fierce Mowachaht tribe in the Pacific Northwest. 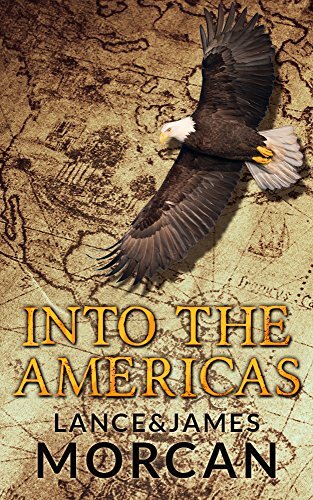 A life of slavery awaits John and his fellow survivor, a belligerent American sailmaker, in a village ruled by the iron fist of Maquina, the all-powerful chief. 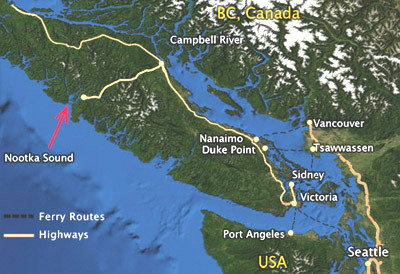 Desperate to taste freedom again, they make several doomed escape attempts over mountains and sea. 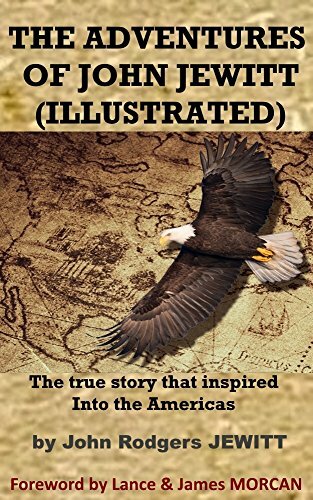 Only their value to the tribe and John’s relationship with Maquina prevents their captors from killing them.